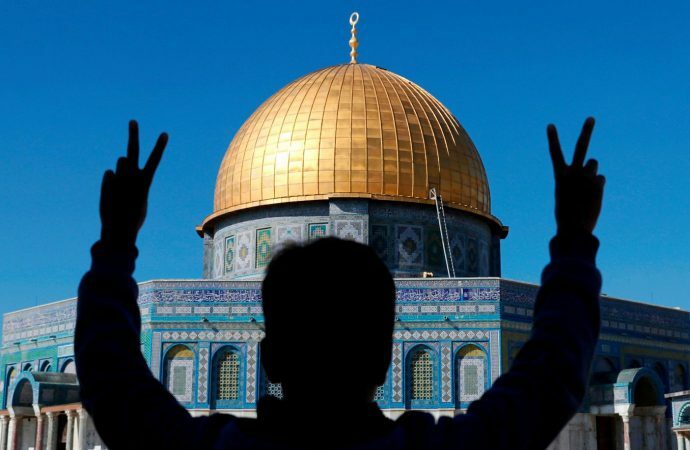 Arab League representatives will meet today in Cairo to discuss the US decision to recognise Jerusalem as the capital of Israel, a move the Arab world has largely condemned. Just days after President Donald Trump’s controversial declaration, the Arab League held an emergency meeting in the Egyptian capital. Arab foreign ministers passed a resolution calling on the US to rescind its decision and withdraw as “a sponsor and broker” of the Israeli-Palestinian peace process. 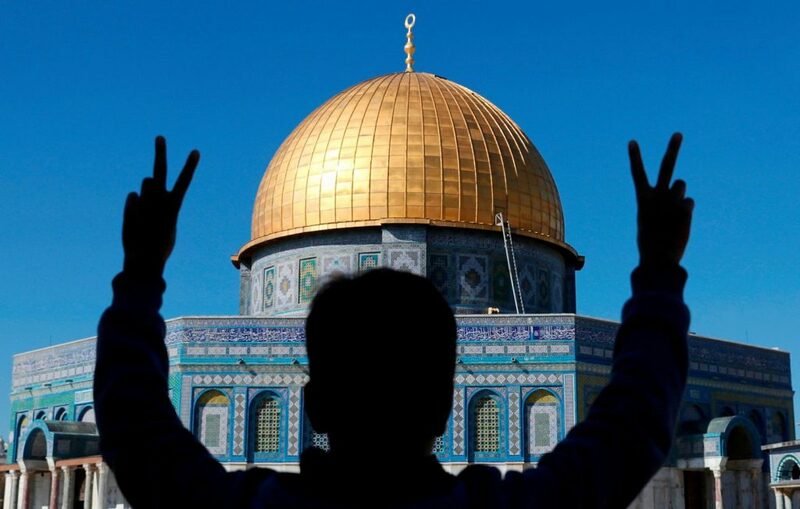 Today’s meeting will likely lead to another condemnation, once again calling for a reversal of the decision to recognise Jerusalem as Israel’s capital and for the US to withdraw from the peace process. Expect the resolution to also call for international recognition of a Palestinian state with eastern Jerusalem as its capital, which for decades has been the endgame of Palestinian leaders. In response, the Trump administration will double down. Following its recent decision to slash $60 million in aid to Palestine through the UN Relief and Works Agency, do not expect what is evidently becoming a major US policy shift—which is exacerbating tensions between the Trump administration and the Arab world—to be affected by a resolution that will likely propose nothing substantially new.